If you want to be successful in property investing, Nathan Birch says a good dose of careful planning will go a long way. Here are five things to do before buying. 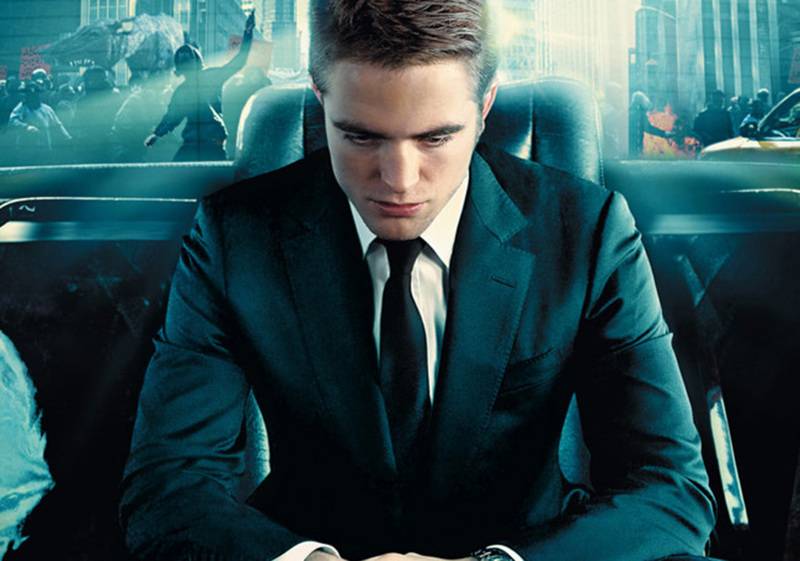 In David Cronenberg’s slick New York brood fest Cosmopolis (2012), a 28-year-old billionaire played by Robert Pattinson senses his empire collapsing around him as he hides away from his problems in the back of a black stretch limousine. The film’s protagonist Eric Packer may appear to be ruling the roost with his vast investment portfolio, blinging watches and expensive tailored suits but all is not as it seems as his world starts to unravel. Stay with us here. It got us thinking about investments. How do you build a solid foundation so that you start off on the best (and most knowledgeable) foot? So when in a bid to give you a better understanding of property investment, we asked superstar investor Nathan Birch for his “five things to do before buying”. Just stay clear of the limousines. A lot of people invest in property because they know it is good to own an asset – but that’s it. They don’t have an end goal to work towards, so they don’t get far. Why do you want to invest and what do you hope to achieve? I set out my goals like a to-do list by breaking them down into steps that enable me to achieve my end-goal. Be committed, remain focused and do what it takes in order to achieve them. A lot of people go to investment seminars looking for that hot tip that’s going to make them a billionaire – but there is no such thing. Success is about strategy, and this should be tailored to your situation and goals. When I started as an investor, I developed my strategy in response to all of the things that could go wrong. In order to minimize risk, I came up with a strategy of purchasing below market value, with a good upside for growth and neutral cash-flow. If you need help devising a strategy, companies such as Binvested holds Map Sessions that will help you identify the best plan of attack. Numbers don’t lie. It is important to have a solid understanding of your financial situation and buy in-line with your goals and budget. Don’t bite off more than you can chew. Also, don’t sell yourself short. Some people are in a good financial situation, but they don’t utilise the best strategy in order to maximise their investing. It is a good idea to consult with a financial planner – but choose carefully. Make sure you choose a professional who is a successful investor. A lot of people avoid using a buyers’ agent to avoid paying a fee but end up spending more on the purchase price. A good buyers’ agent will negotiate a better price by speaking the lingo and calling on the relationships they have built with estate agents. Make sure they are legit and invest in the same things they advise you to. Don’t take any action unless your numbers stack up and you are 100% confident about your strategy and goals. When choosing professionals, interrogate them like a detective until you know they are experienced investors themselves.